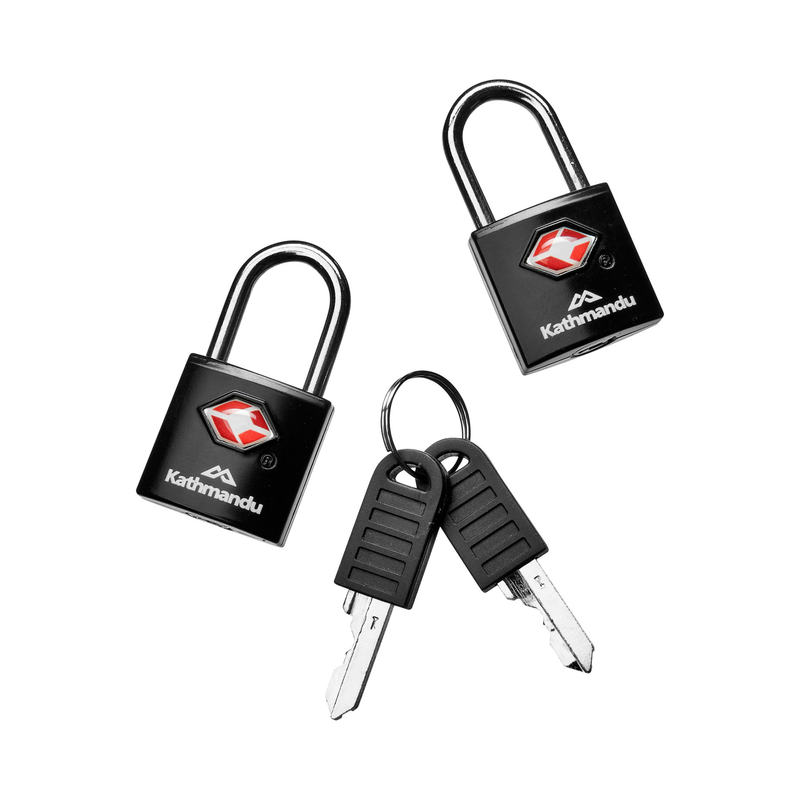 Each TSA® lock has a special identification mark alerting the TSA® (Transportation Security Administration) that they can open it without destroying it. If a checked baggage inspection is necessary. Officially recognised for travel in the United States and the United Kingdom.